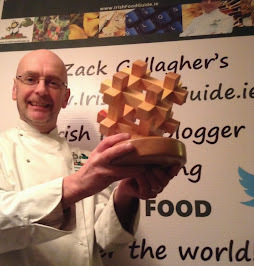 If you want to find out what's really happening in the modern Irish Food scene - get on Twitter! Every year, around Christmas Eve - I ask this question on my @IrishFoodGuide Twitter account... "What was Your Best Irish Food Find of the Year?" I always get hundreds of replies from food lovers all over Ireland and this year was no exception with replies pouring in on Twitter over all the days of Christmas and New Year. Most people tweeted back about amazing food products that they had discovered for the first time and others cheered on favourite food producers, street food and the excellent range of craft beers, spirits, ciders and wines that they've tasted over the last year from all over the island of Ireland. Some folks tweeted about great restaurants that they've enjoyed last year but other writers and websites will take on the challenge of putting together the 'best restaurant' lists! I have always said that "Irish Food" is food that is produced here on the Island of Ireland and so I've always included products with provenence from Northern Ireland as such. 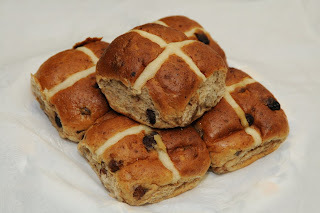 This year I could see a change in the types of food products that came in the tweets and I spent a few days collating, counting and checking all the Tweeted suggestions from the public. And so, based on all the tweets recieved from the public over the last two weeks, I've compiled (and for the first time category-listed) this year's Top 10 Best Irish Foods to Watch Out For in 2017, as voted by the public, on Twitter, in Ireland. I've also included a Twitter Follow Button for each of the food products or people involved, so that you can follow them all with a simple click! Founded by Pamela Walsh and Brett Stephenson, Wicklow Way Wines are made in small batches at their County Wicklow winery, entirely from local Irish fruit. 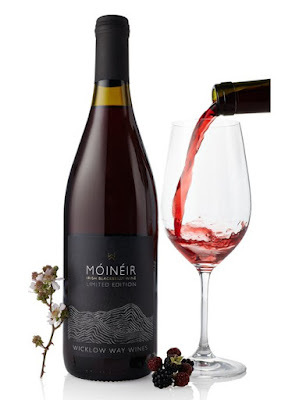 Their wines offer tantalising aromas, flavours and colours and are a unique way to savour a little of Ireland’s rich bounty. 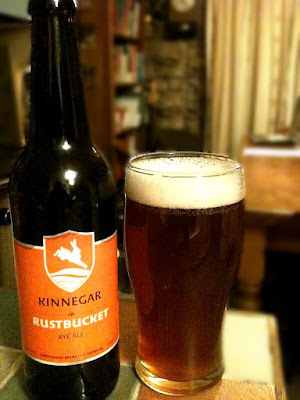 Currently working on the opening a brand new state-of-the-art brewery in nearby Letterkenny, Kinnegar Brewing was established in 2011 by Rick LeVert and Libby Carton. Rustbucket is a balance of rye and barley malt. The rye gives it a little spiciness which combines nicely with hops that contribute a citrusy note. Alc. 5.1% vol. 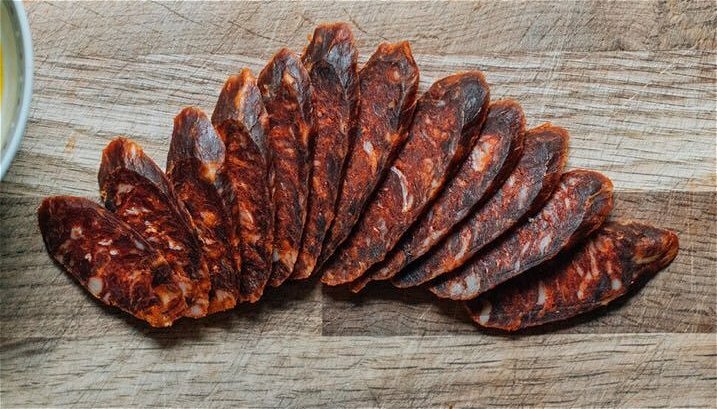 Corndale Farm, established in Limavady in 2012 by Alastair Crown, with the aim to produce top-quality pork from his herd of rare-breed, free-range pigs and have developed their own recipe for a unique smoky, savoury chorizo with a gentle background heat. 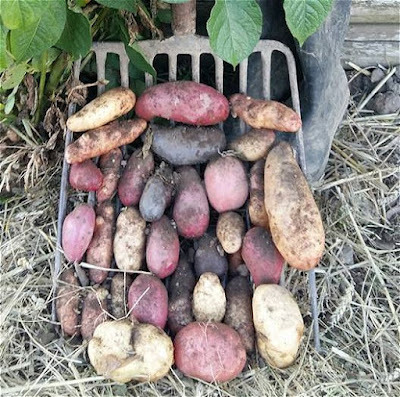 Although coloured potatoes have been around for hundreds of years, they were quite hard to find until Maria Flynn started growing her specialised purple varieties at their farm in County Louth. Now some of Ireland's top chefs and restaurants hold these potatoes, that are rich in immunity boosting and cancer fighting properties, in very high regard. 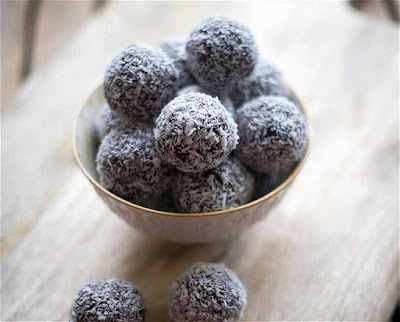 Dublin girl Joanne Davey, a trained holistic nutritionist, founded Absolute Nutrition in 2014 and has created an artisan collection of award winning paleo, protein & energy treats and snacks. 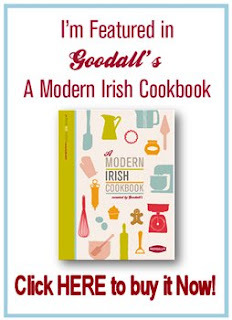 They make everything by hand in their Dublin based kitchen. 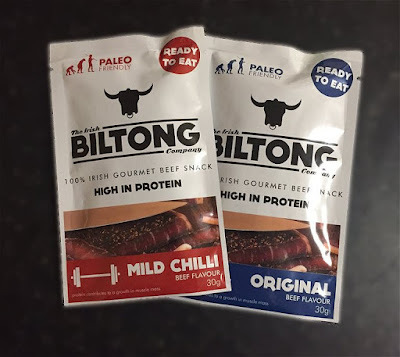 Biltong is made by marinading beef in a special spice mix and allowing it to air dry before cutting it into thin strips to be eaten as a healthy snack, which is high in protein and low in sugar or fat. Irish Biltong, set up by Noreen & John Doyle, is fast breaking ground into sporting and fitness circles. Flash frozen ice-cream, made to order, is a relativley new concept which originally developed in Thailand. By using premiem Irish ingredients, brothers Caolán & Tom Cullen have built a large core following of regular customers at their weekend street food stalls in Dublin city and at national markets and festivals. 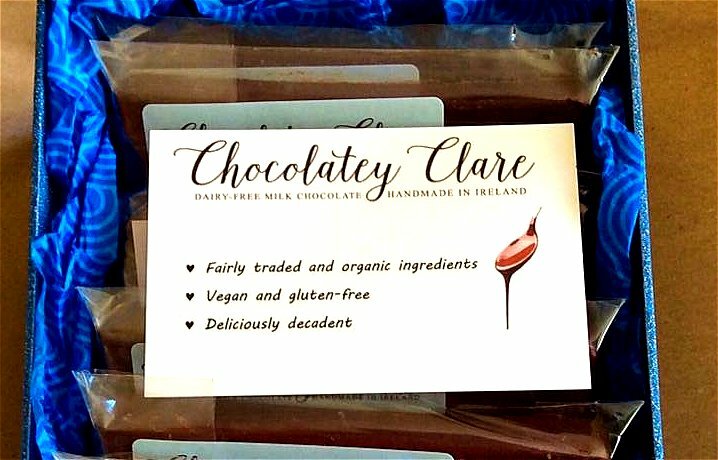 Clare Tait's range of Dairy Free, Gluten Free & Vegan Chocolate flavoured chocolates are made entirely by hand in a dedicated section of a professional kitchen. She sources her ingredients carefully and uses fair-trade and organic ingredients where possible. Lucy Deegan & Mark Cribbin set up in 2011 to grow and supply the finest possible quality mushrooms and mushroom products in Ireland. 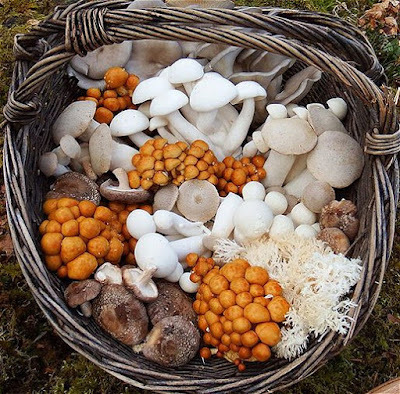 They now grow in excess of 10 varieties of speciality mushrooms year round which are grown in the absence of chemicals or pesticides. 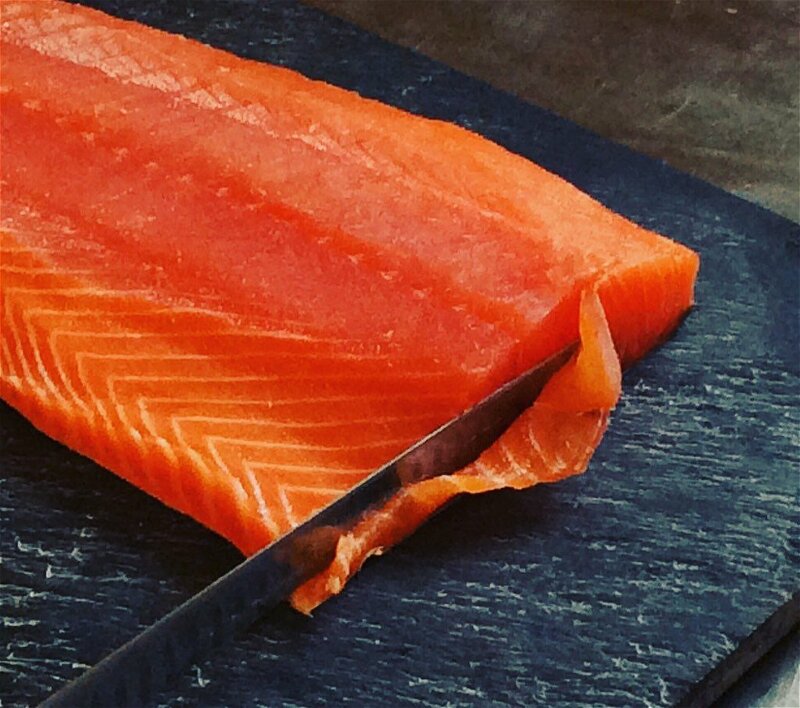 Declan McConnellogue & Sue Cruse set up The Haven Smokehouse on their small farm near Carrigart on the Downings peninsula in north county Donegal, because they wanted to turf-smoke organic salmon. Their determination and passion, like the taste of their salmon, is unique. 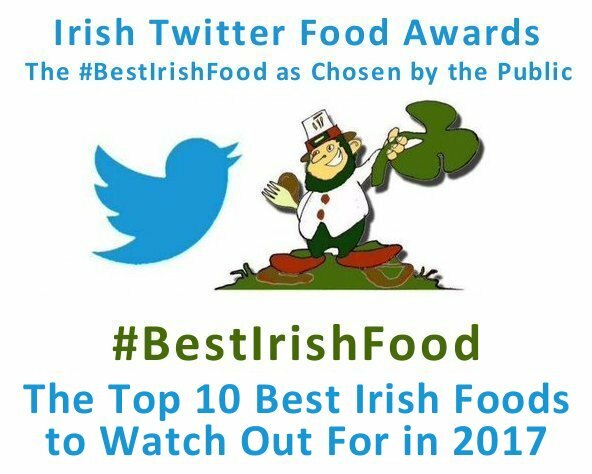 And so, there you have the Top 10 Best Irish Foods to Watch Out For in 2017 as voted by the public in Ireland, on Twitter! 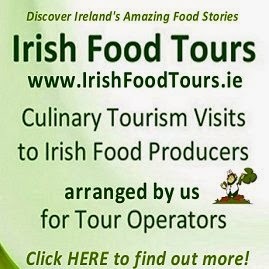 An interesting and diverse mix of new and established Irish Food products. Now it's your turn to get in contact with them all and try them out for yourself! 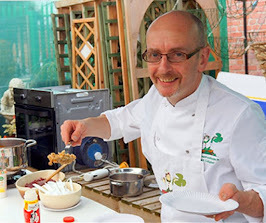 Do try to enjoy as much Irish Food as you can this year!